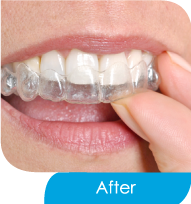 Invisalign is one of the most popular types of nearly invisibleremovable braces patented from the USA. 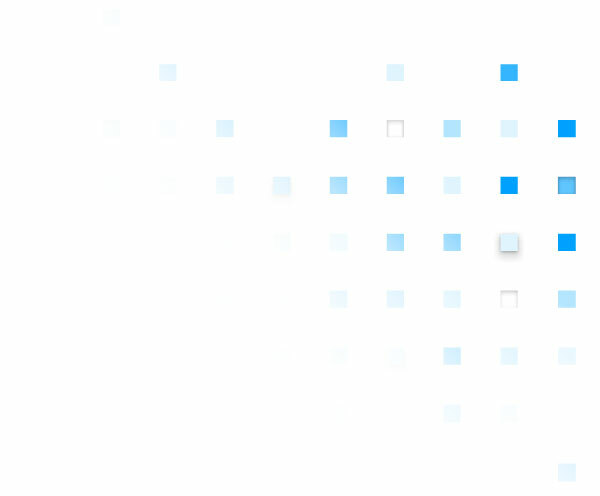 Invisalign uses computer simulation (ClinCheck®, virtual 3D treatment plan) in having a series of clear aligners made.Comfortable, clear and removable – Invisalign transforms your smile without disrupting your life. 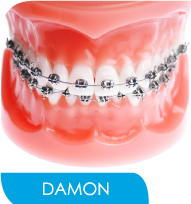 Damon Braces is well-known self-ligating braces. 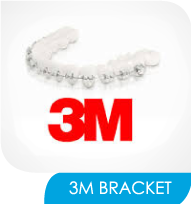 Self-Ligating Braces uses is a unique clip bracket system to move teeth with low or light forces. 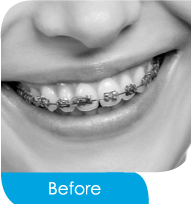 Conventional metal braces are now smaller, more efficient and comfortable. 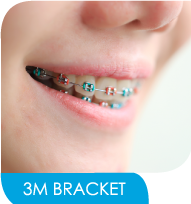 In recent years following many advances in orthodontic materials such as metal wires and brackets. 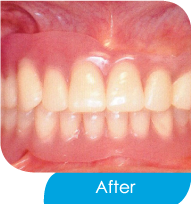 Dentures replace missing teeth and adjacent tissue and, unlike dental implants, are removable. Teeth that are out of position can damage tissue in the mouth, and dentures prevent existing teeth form drifting into surrounding space caused by missing teeth. They also help weares to chew their food normally. 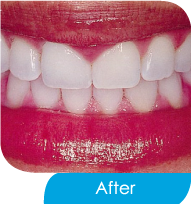 Complete or full dentures are used when all the teeth are missing. The framework of complete dentures is made of resin, metal or a combination of both. 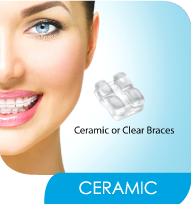 As opposed to crowns made from porcelain fused to metal, all-ceramic ones permit light transmission, which ensures that the whole tooth and surrounding tissue have a natural appearance. DENTALWORLD uses the IPS Empress System; IPS Empress Esthetic and new emax crowns from Ivoclar Vivadent, Procera Nobel Esthetics from Nobel Biocare and Cercon Smart Ceramic from Dentsply. 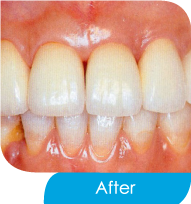 Dental veneers are a coating of tooth-coloured porcelain or resin composite materials that mould the teeth into perfect shape. 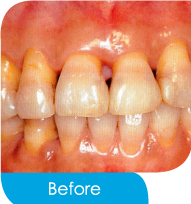 When applied to front teeth, DENTALWORLD can perfect their colour, shape, size and length. 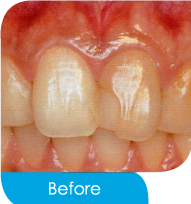 Inlays and onlays are procedures used by DENTALWORLD for repairing teeth that need more than just one filling. 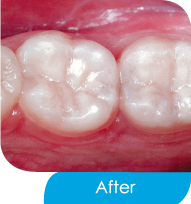 They are not a crown, but a custom-made segment designed to fit the cavity. 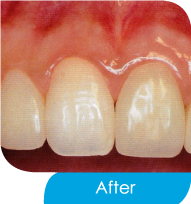 Inlays are placed inside the cusp tips and onlays cover one or more cusps of the tooth. Both can be made from material including gold, porcelain fused to metal, all-resin and all-ceramic or all-porcelain. 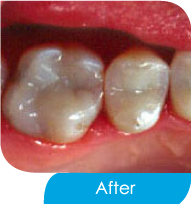 When tooth structure is damaged through fracture, decay or root canal treatment, dental crowns or caps can reestablish a natural appearance, while maintaining normal tooth function. 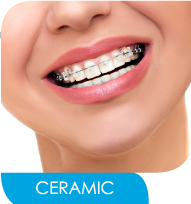 DENTALWORLD provides crowns produced from metals, including gold, porcelain fused to metal, all-resin and all-ceramic or all-porcelain. Missing teeth are both unattractive and impractical. 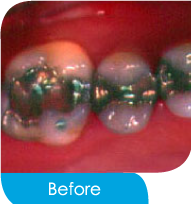 DENTALWORLD can remedy this problem with dental bridges, which are one or two false crowns supported by healthy teeth or implants. These crowns can be made from gold, alloys, porcelain or a combination of these materials. 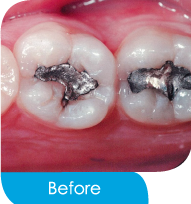 The benefits of dental bridges are restoration of a natural look (both dental and facial) and improvement in ability to bite, chew and speak properly. 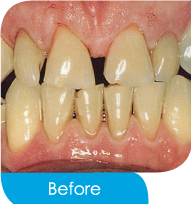 Teeth often yellow by naturally aging or discoloration can occur through diet, smoking or medication. 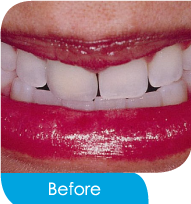 Today, teeth can be given back their original sheen by a tooth whitening process that takes as little as 45 minutes. 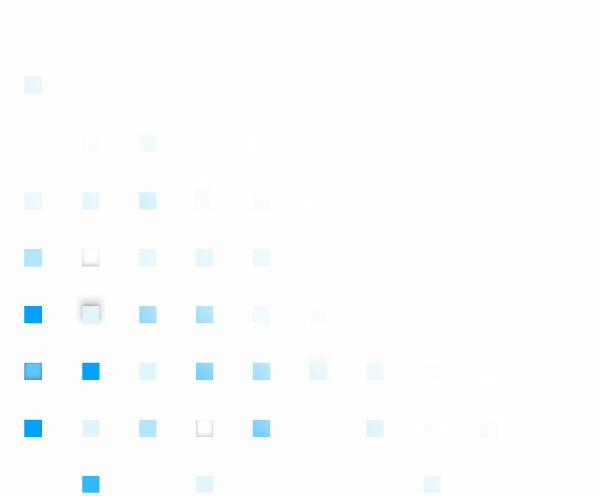 Zoom, used by DENTALWORLD, is the dominant leader in Chairside Whitening Systems worldwide. 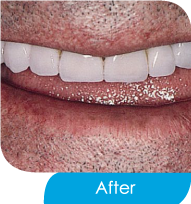 In 2004, it was recognized as Reality’s number one in-office whitening system, awarded Dental Advisor’s 5 Plus rating and winner of Dental Towns Townie Award for both best in-office system and best Whitening Lamp. 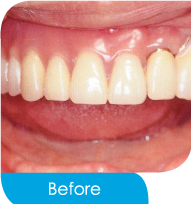 Apart from the Zoom System, Inlay, Onlay, Bridge, Dental Implant, Ceramic Crown and Veneer treatment ensures that all patients leaving DENTALWORLD wear a confident smile. 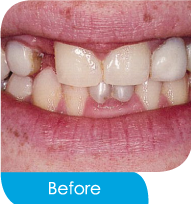 Nowadays, dental implants are often the best treatment for missing teeth. 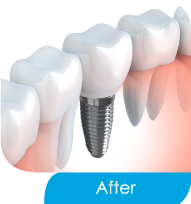 A dental implant is placed in the jawbone so that it can fuse with your natural bone and become a strong and sturdy foundation for replacement teeth. Adequate bone in your jaw is needed to support the implant, and the best candidates have healthy gum tissues that are free of periodontal disease. 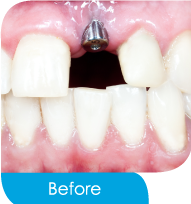 Implants can be used to replace an individual tooth or for an implant-supported bridge or denture containing multiple teeth. 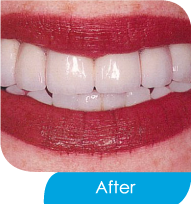 Dental implants are the closest you can get to healthy, natural teeth. They will allow you to confidently eat, smile, laugh, talk, play and enjoy all of your regular activities of everyday life without thinking about your teeth. 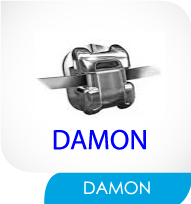 Open daily 09:00 am. - 08:00 pm.